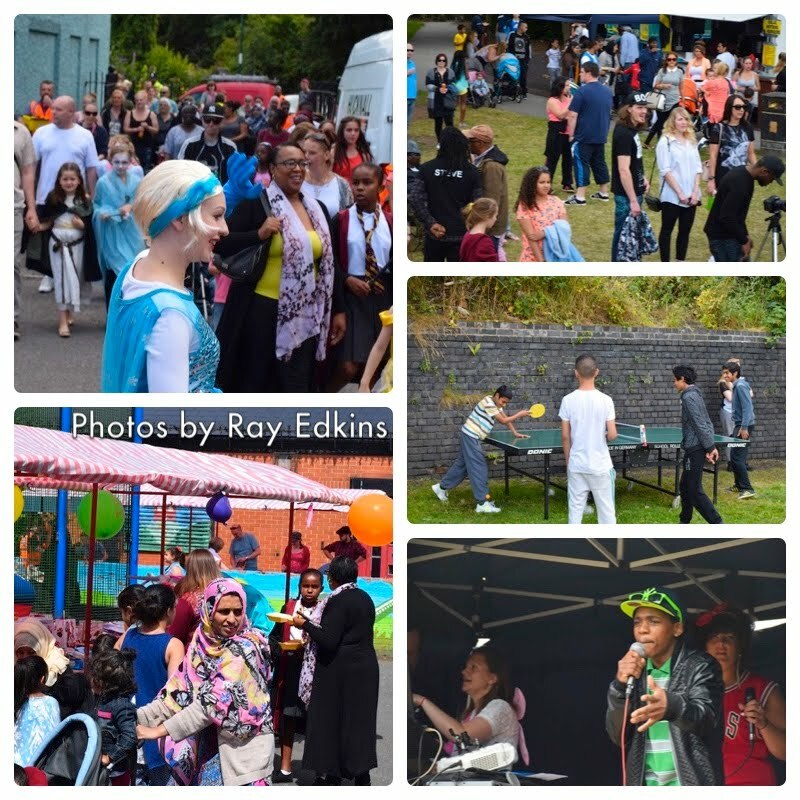 A team of local volunteers came together through Alchemy's Near Neighbours coffee mornings and decided to organise a street parade and Party in the Park. 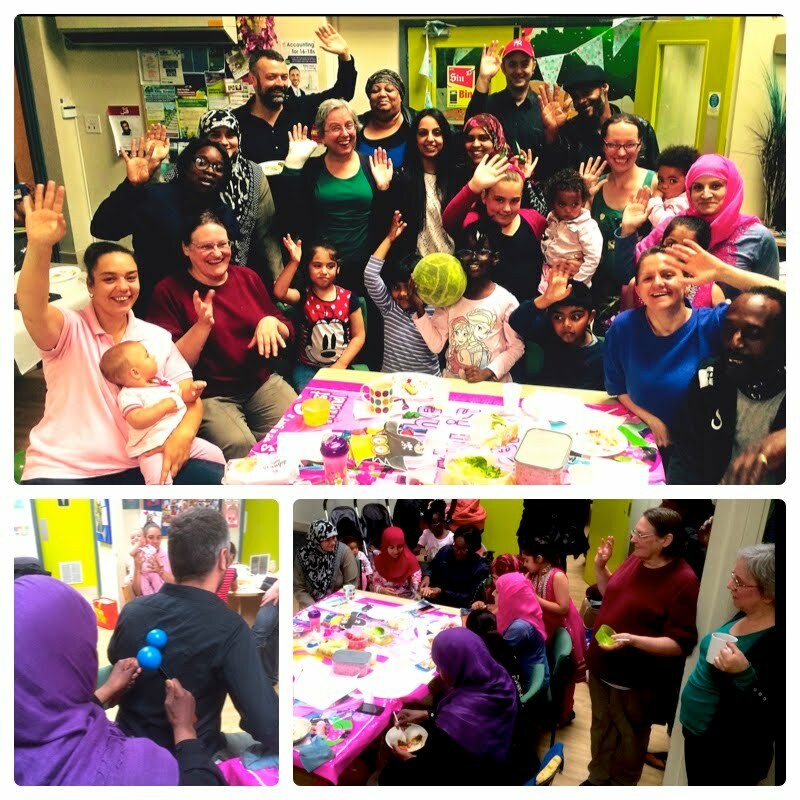 A great day of family fun and Sneinton talent! 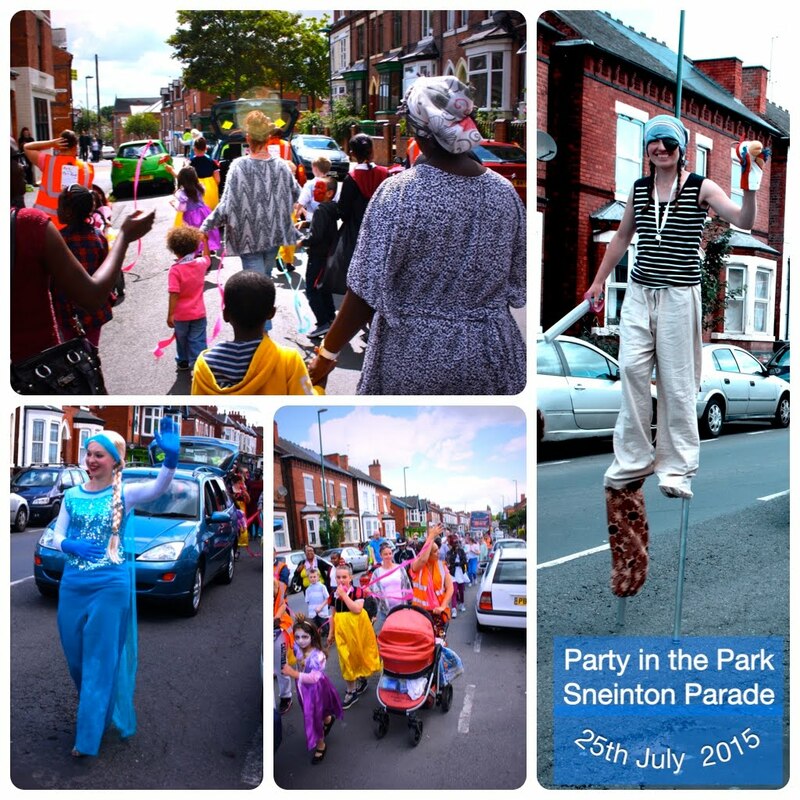 Above: A parade through the streets of Sneinton led by 'Elsa' and Hannah the stilt walking pirate! Some amazing costumes as kids dressed as their favourite book characters. Below: The volunteer team meet for feedback and a celebration lunch after the event. Lots of enthusiasm and lessons learnt. Also, watching Community Organiser Dave get a well earned back massage! 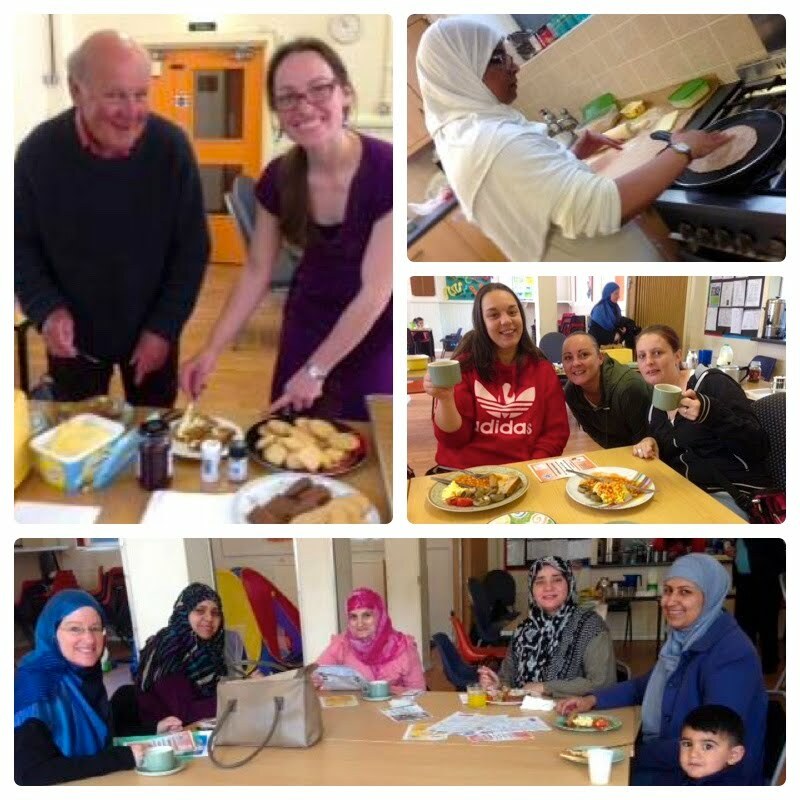 Below: The event team of local residents met weekly through our Near Neighbours coffee mornings, supported by Alchemy's Community Organising team of Dave and Shabana.